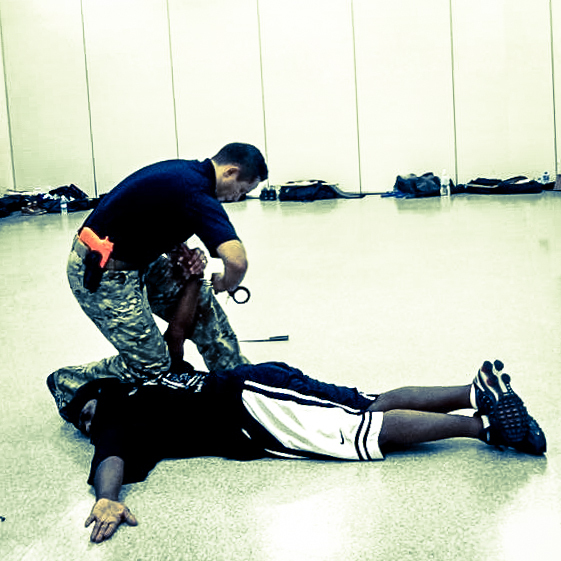 The PTTA Certified Instructor program is administered by Tuhon Jared & Mandala Kit. 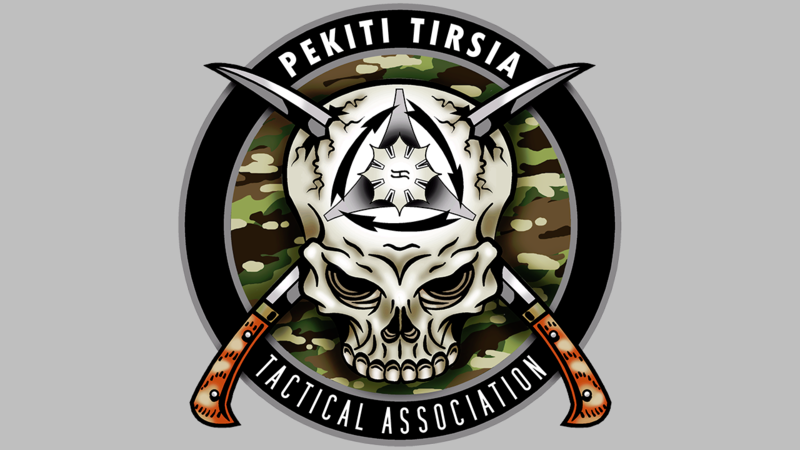 The framework of the PTTA programs is the Tri-V Methodology of Pekiti-Tirsia, in large part because of the emphasis on more direct ‘combat’ tactics & application of the system as formulated by Grandtuhon Leo Gaje. 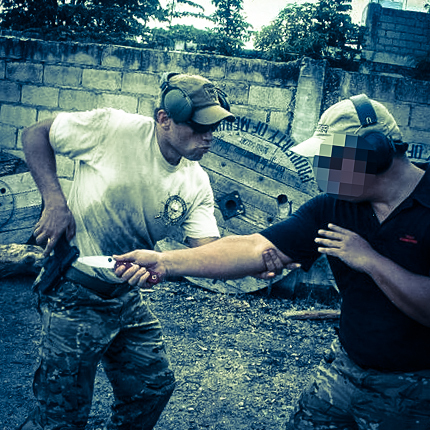 Outside of the fundamental framework of the PTTA programs, we also explore the Classical Pekiti-Tirsia methods as they have been taught historically and continue to be formulated by Grandtuhon Leo Gaje and Tuhon Rommel Tortal. 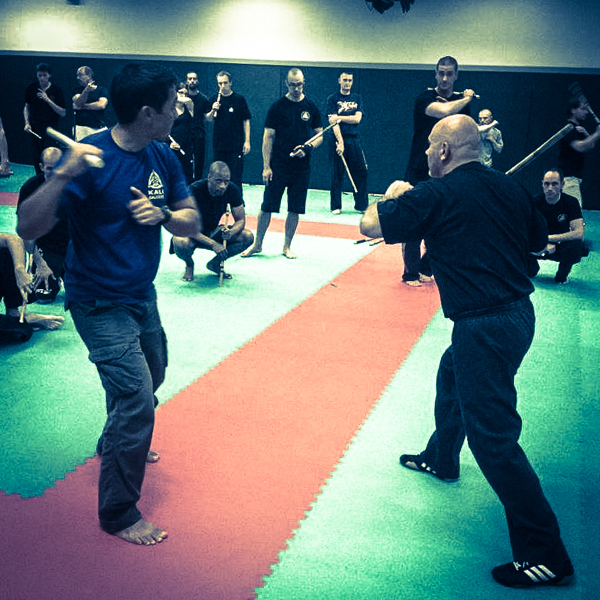 The PTTA affiliate program encompasses Pekiti-Tirsia Instructors and Schools who have been certified by instructors other than Tuhon Jared & Mandala Kit, but wish to enjoy the benefits, prestige and comradery of membership in the PTTA . 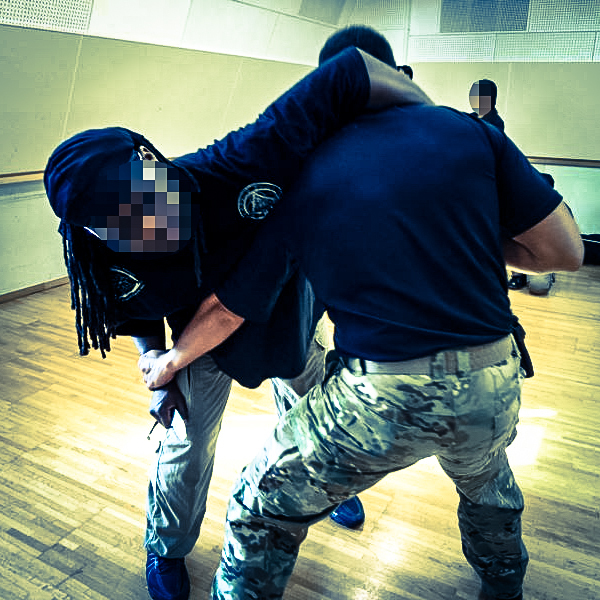 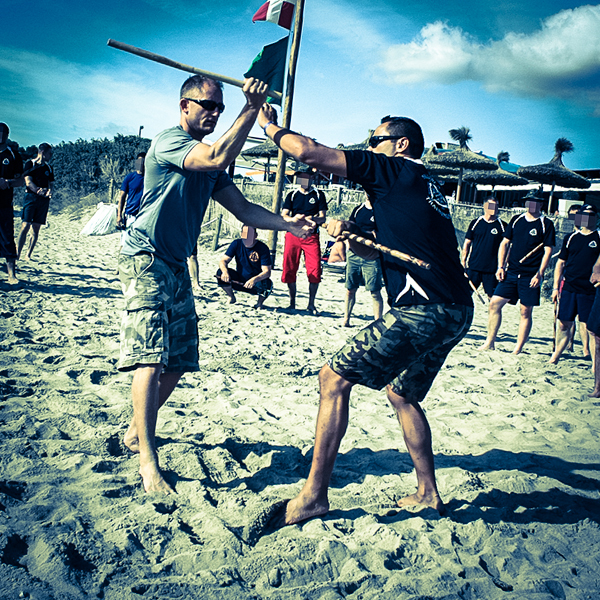 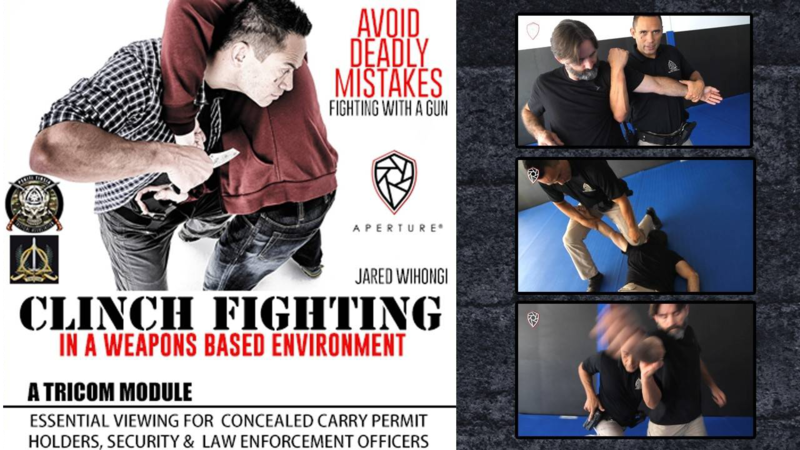 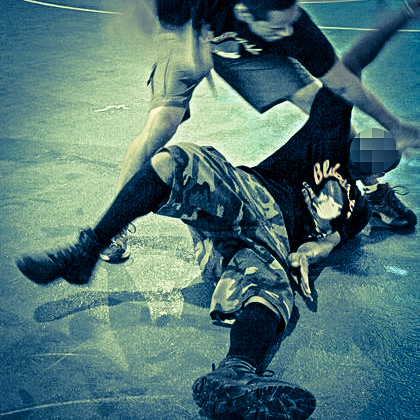 The PTTA TriCom Licensure program is a series of Operator and Train-the-Trainer Programs (2-5 day Courses) designed specifically for police, military and security organizations wishing to adopt a complete combatives/defensive-tactics program tailored to the in-house Academy or Training Detachment Instructor/Trainer and not just regular practitioners of Pekiti-Tirsia. 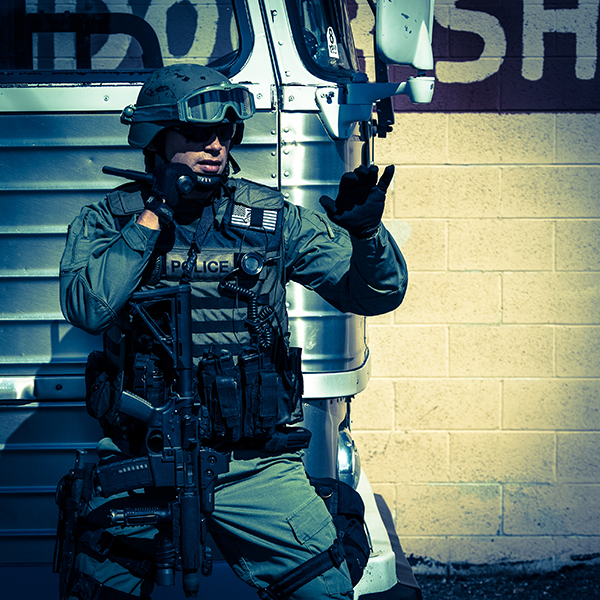 This program was designed by a panel of members from the PTTA Board of Directors with specialized backgrounds and experience. 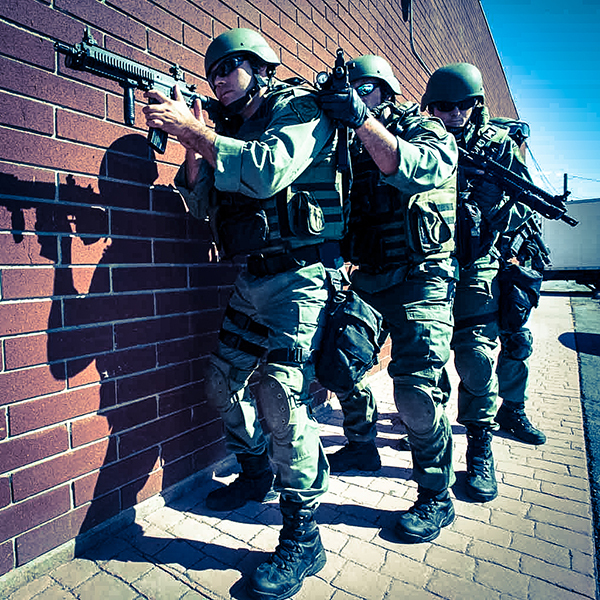 These Board Members have decades of experience in the police and military field not only as Operators, but also as full-time Trainers within the Organizations they come from. 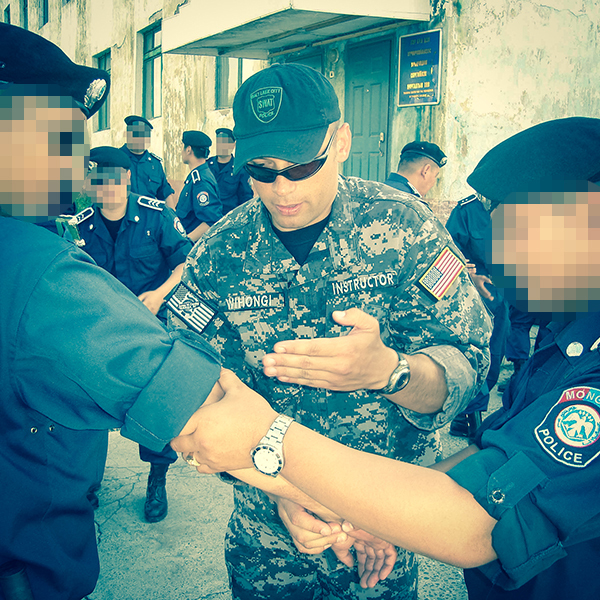 The pool of experience we were able to draw from within the Board of Directors is vast and includes Special Police & Military Units from the US, Europe and Asia. 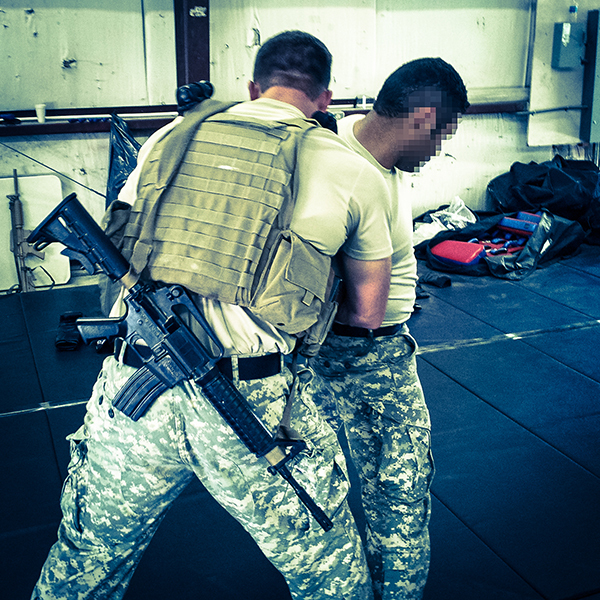 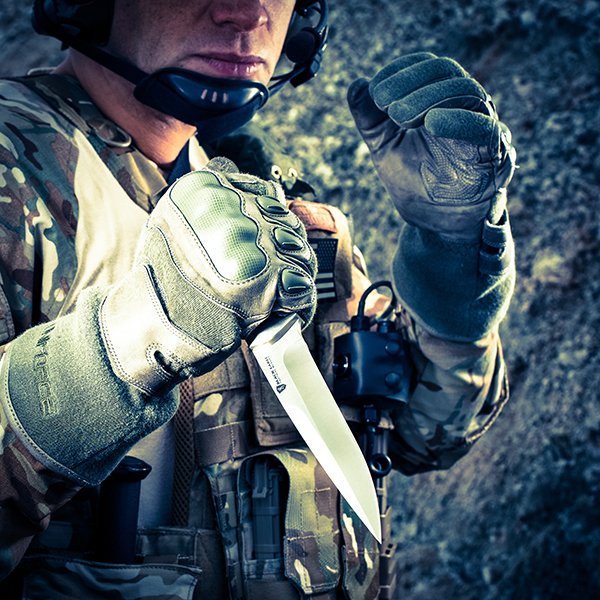 (TRI-V), and Training Resources for our Tactical Modules (TRICOM). 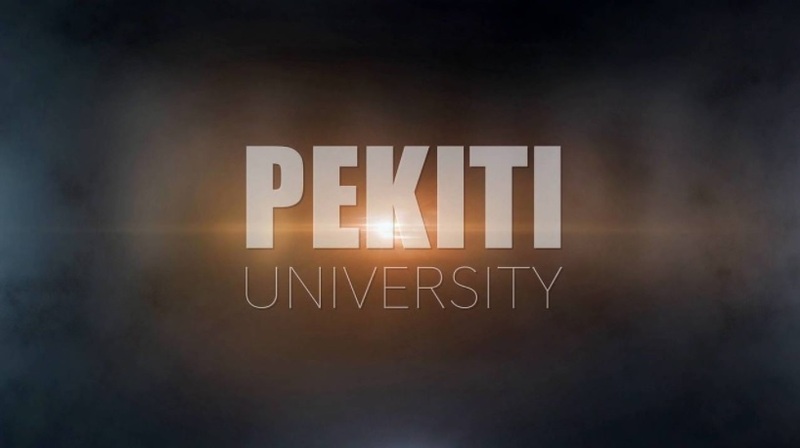 If you are interested in attending or hosting a PTTA program, or joining the Team Pekiti global network, send us an inquiry and we will respond as soon as we can.